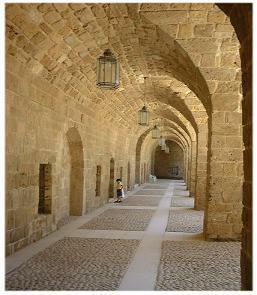 The Necropoli of Sidon. 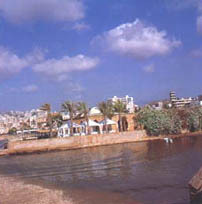 The three main necropolis of Sidon lie beyond the ancient city limits and were in use until the late Roman and early Christian eras. These are the necropolis of Ayaa below the present village of Helalie, and the necropolis of Ain el Helwe to the southeast. Located in what are now residential areas, no excavations are in progress at any of these sites. South of the city in ancient cemetery known as Dekerman was used until this century. It is also an archaeological site, with an extensive collection of objects, mostly sarcophagi and tombs in situ, as well as fragments, inscriptions and sculptures. The number of circular Chalcolithic (4000 B.C.) foundations can also be seen here.